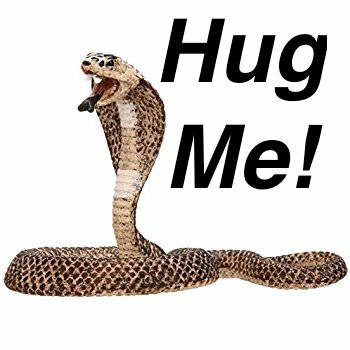 Shaenon: Yes, thank you, Paul! I always enjoy photos of real-life Samoyeds. They just look happy to be dogs. 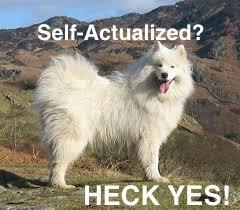 Real Samoyeds seem already self-actualized. Six sided or twelve sided dice? d4, d6, d8, d10, d12, d20, d% … the whole shebang. At least one company sells sets that include d3, d4, d5, d6, d7, d8, d10, d%10, d12, d14, d16, d20, d24, and d30. I’m having a little trouble visualising a d3 . . . unless it’s not a regular polyhedron? The d3 is just a cube with two sides marked “I”, two marked “II”, and two marked “III”. This set uses Roman numerals on the d3 and Arabic numerals on the d6 to make them distinguishable at a glance. And several of the other ones aren’t regular polyhedra, but just having the weird ones to play around with is half the reason I bought the set in the first place. A while ago I ran across a site selling a d1. Turned out to be a Möebus Strip. Doesn’t anybody shoot craps anymore? Heck, I even play backgammon with 3d6. One is a different color and you move one pip backwards that many. Sneak attack! What size calibre gun do you use? I’ve known someone to use a dice app on a phone, but I can’t imagine it would go down too well here. Dice app: strictly as a last resort (Dicenomocon on the iPhone is pretty good). At a game convention when I unexpectedly got dragged in to a Champions game, I bought more dice. 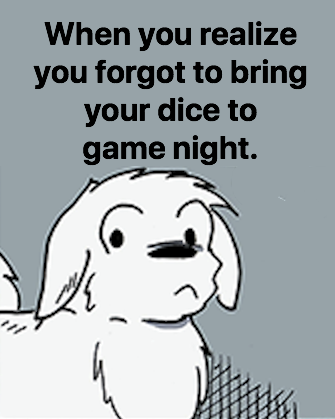 You can never have too many dice, right? Get rid of the excess! You can never have too many dice! Excess? Dice? Those two words never appear together!